Get new gospel jam from April Mo – Remember. 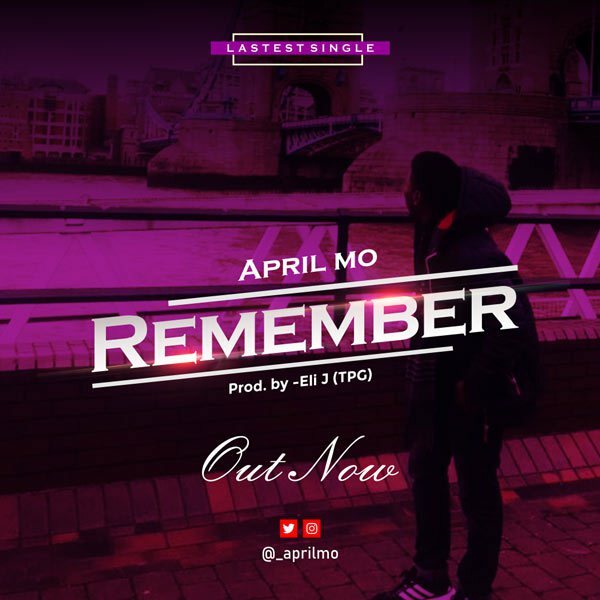 Talented gospel singer April Mo makes a return with his latest single he titles “Remember“. April Mo encourages disheartened Christians to “Remember”, God is the same yesterday, today and forever. “No matter what you face, there are better day”. Download April Mo – Remember and be blessed!